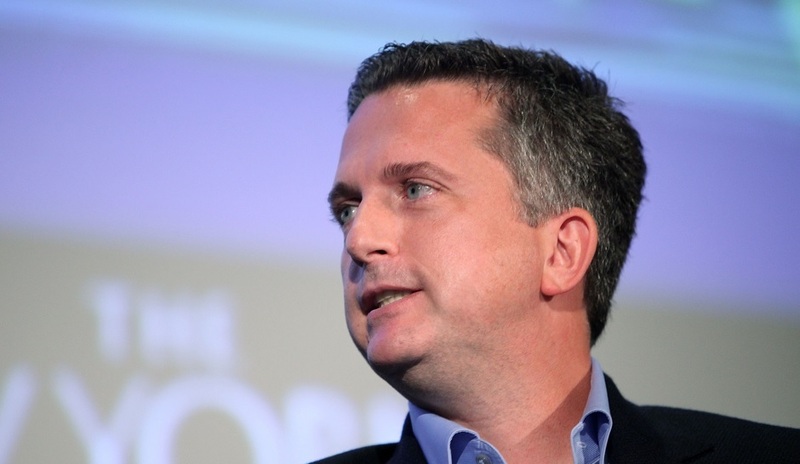 Since Bill Simmons no longer works for ESPN, he can now harshly criticize NFL commissioner Roger Goodell as much as he pleases at his new home at HBO. Simmons kicked things off October 1 with the launch of his newly revamped podcast, and announced that his new HBO show will launch next year. HBO’s Bill Simmons relaunches the most downloaded sports podcast of all time with a rotating crew of celebrities, athletes and media members, as well as mainstays like Cousin Sal, Joe House and other friends and family members who always happen to be suspiciously available. In the first of what will be a two-episode launch, he and Jimmy Kimmel’s Cousin Sal broke down Week 4 of the NFL season and Deflategate. Speaking with long-time friend John “JackO” O’Connell, Simmons went nuclear on ESPN and the NFL, getting out a set of opinions that wouldn’t have been tolerated at this time last year. “Granted I’m a little biased here from what my experiences at ESPN were the last two years, but the way everyone else was covering (NFL commissioner Roger) Goodell’s role in this whole story versus the way ESPN covered it, it was embarrassing,” Simmons said on the second episode. “I couldn’t believe nobody called out ESPN about it. “You have Dan Wetzel at Yahoo. You had Sally Jenkins at the Washington Post. You had all the people in Boston, you had different radio personalities and people really going after how the NFL was handling this, how Goodell was handling this, all this stuff. Especially in the weeks after the broken cell phone thing, when it came out that they had obviously leaked stuff and something really legitimately shady was going on, and yet if you went to ESPN you didn’t see anything.